When you add your improvements together with vision and creativity, you create an overall house improvement and a big return on your investment. 1. Kitchen. 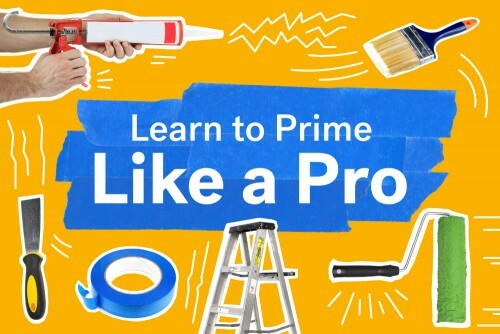 A $10,000 investment is not going to get you a full kitchen makeover and leave enough extra cash to make many other upgrades. Instead, think about upgrading tired old appliances. Cabinet resurfacing and upgrading the countertops can be very affordable and give a big splash. One word of caution: Make sure you don’t overspend for your neighborhood. Know your market. 2. Master bath. Again, here in the master bath, $10,000 will not go very far, but you can create a wow effect. Consider upgrading the shower to a frameless glass shower enclosure, adding new fixtures, and maybe a new vanity and countertops. 3. Paint. Repaint the interior of your home and keep it neutral with soft earth tones. Then make sure you pick up some fantastic pillows and accessories to add punches of color. 4. New carpet. 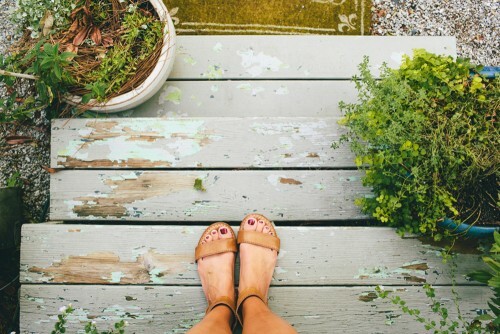 No homebuyer wants to walk barefoot across your tired, old, stained, dirty, worn-out carpet. When you replace the existing carpet, go with a neutral shade. 5. 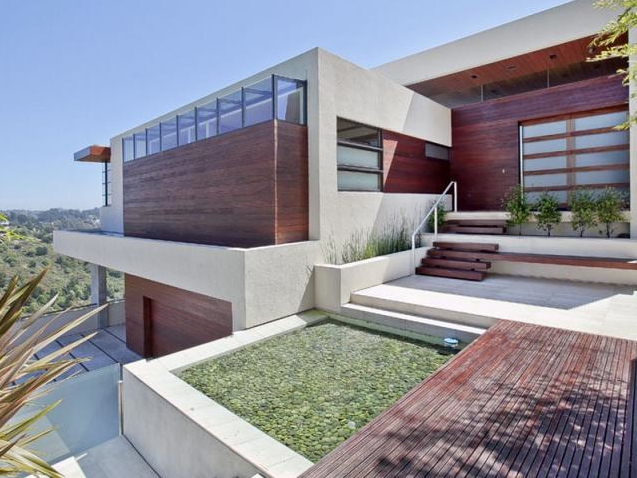 Curb appeal. This is a low-cost no-brainer. Trim up the hedges, give the grass some TLC, plant some flowers, and give the front door a fresh coat of paint in a wonderful accent color. Create a strong first impression by adding shiny new house numbers and maybe even a new mailbox. Finally, add in some wonderful outdoor lighting, and presto! 6. Push the inside out. If there’s an existing room that looks out to the backyard, push it out! 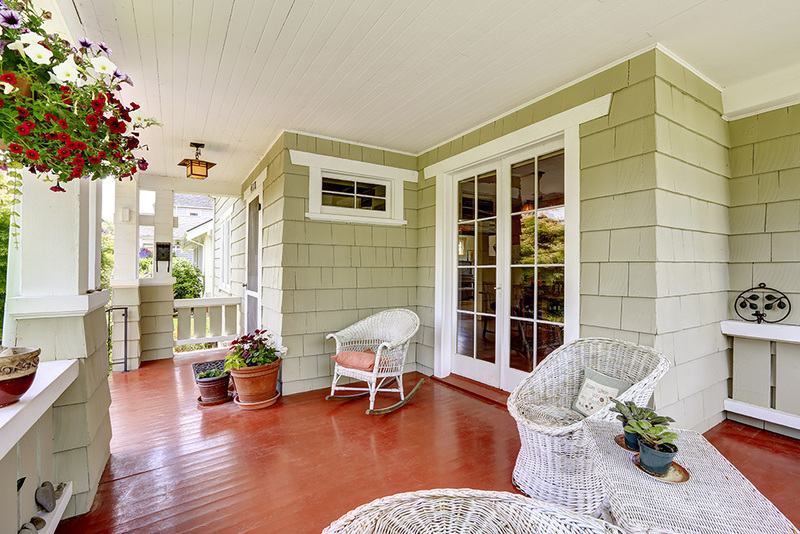 Replace existing windows with French doors and build a small deck. You’ve just increased the “size” of that room — and added value to the house for very little money. 1. Heating and air system upgrades. New heating and air systems will actually reduce your monthly utility bills over time and are a great investment. 2. Going solar. In sunny climates, investing in solar technology can increase the value of your home and reduce your monthly and yearly utility costs. Let us know in the comments what affordable home renovation projects you have found to be successful! Everyone knows spring is the time for cleaning and sprucing. But these projects take a little extra planning, so now’s the time to begin! 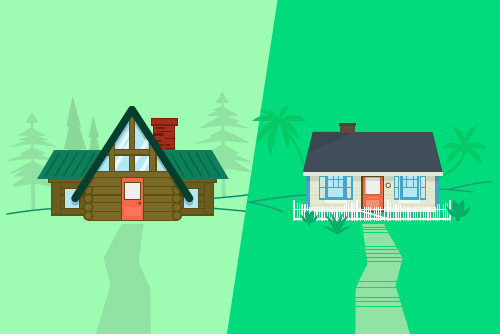 Is Your Soul Mate An Autumn Cabin Or A Beach Cottage? Whether you embrace the cold or flee to warmer weather, we’ve found the perfect homes to hide away when the mercury starts to plummet.